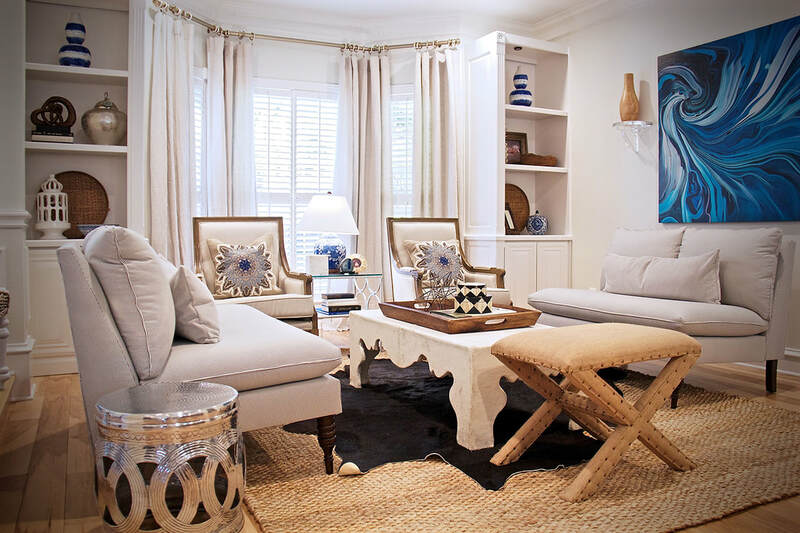 We absolutely love every single thing that Interior Styling did for us and our home! We had a dark log cabin built in 1983 that seemed almost impossible to fix. They performed a miracle and helped us change it into a modern, bright home that we love! Honestly, in the year that we have lived there since the redo, we haven’t moved one item that they purchased and placed for us. They listened to our wants, understood where we wanted to end up, and made it happen. They just simply get it and are definitely fulfilling their calling! I would recommend them for anything from a simple refresher to a total home makeover. Job well done, Interior Styling! Oh my goodness! I just LOVE Jordin and Jennifer. I am 100% left-brained, so decorating and envisioning things does not come easy to me. 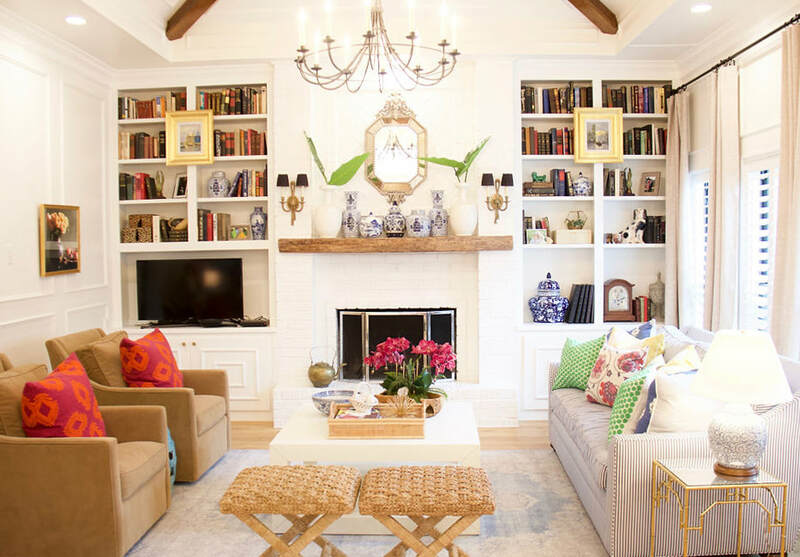 Interior Styling has done all the thinking for me on several projects, and I just love their style. If I had a gazillion dollars, I would keep them on retainer. Thanks for all your help!! Jennifer and Jordin were amazing to work with. They blended comfort and style to create a family friendly environment. I would highly recommend them to anyone looking for a designer that listens to their clients and delivers. I was very impressed with the quality of product and price points. © 2019 Interior Styling. All rights reserved.